3rd GPS stolen | Flecks of... Gray? The other day we lost our third GPS to thieves (see 1st and 2nd). I’m not sure if we just don’t lock our door because the car alarm didn’t go at all. Anyways, for me this is the third strike; as much as I like having a GPS, I just can’t afford to keep losing them to thieves (this time it was on the floor of the car with no octopus marks on the window). The car change was gone as well but thankfully, that was it. I was frustrated about it for awhile but then I spent some time on my drive down to Seattle listening to the Meeting House’s series on Inglorious Pastors (recommended to me by my brother and Lyf). It was about pacifism (actively pacifying) with the theme being that you should be willing to die for Christ but not to kill for him. It was a great series that addressed a ton of questions that I had myself and others that are frequently asked – it really challenged me to live with Christ’s peace at the core of me and submit to His Lordship. 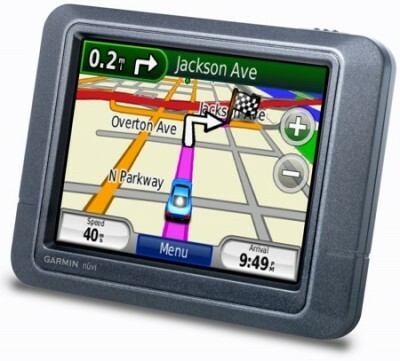 Back to the GPS – I’m also not getting another one because I’m getting a new phone that’s going to have an included GPS, the Droid Incredible. It’s a pretty sweet phone that can do a lot of cool stuff, presently it’s on back order and I should be getting it in a few weeks; I’m really excited to play around with this thing.